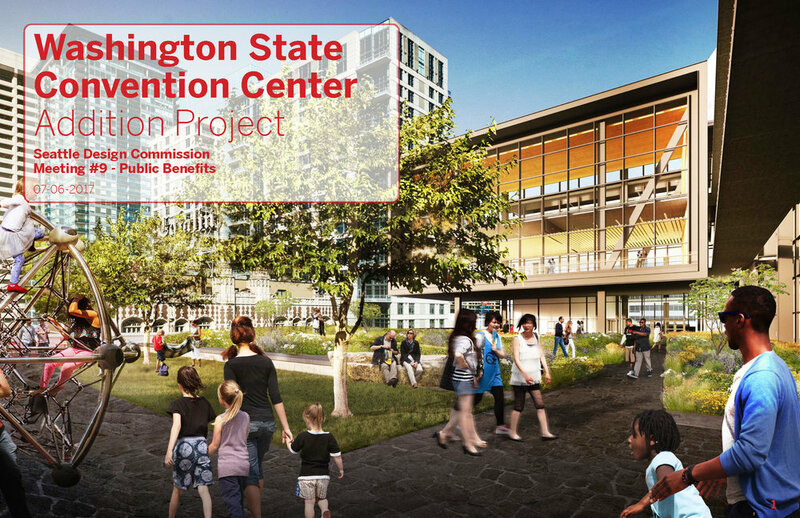 Developed headline / slogan concepts for branding the $1.6B Washington State Convention Center Addition, including the Public Benefits Package and Public Art Program. Worked with architect and developer leading up to Design Commission presentation. Researched and ghost-wrote thought leadership article on the Equifax data breach in the context of ESG investing. Client is a nationally focused management consultant advising S&P 500 companies on sustainability issues. Researched and wrote thought leadership articles, case studies, project descriptions, press releases, website copy, and video scripts as Communications Manager for 150-person architecture firm with $37M in annual revenue. Collaborated with SEO and PR specialists to audit and optimize content, and develop social media strategy and content calendar. Delivered frequent news, culture, and video updates across multiple channels, and tracked metrics to continuously refine strategy directions. Worked for 5 years as a New York City taxi driver, Bering Sea fisherman, Seattle bike messenger, and freelance writer for national and local publications covering cities and the environment, including over 70 journalistic features on urban development and renewal, design innovation, and sustainability for Architectural Record, Metropolis, Engineering News-Record, GreenSource, and the Puget Sound Business Journal. Produced live radio segments for NPR Science Friday with Ira Flatow, and pre-recorded audio pieces for syndicated science show Earth & Sky. Creative non-fiction and investigative journalism has appeared in The L Magazine (New York), Block Magazine (Brooklyn), and Arcade Magazine (Seattle). Edited and produced On Screen, a quarterly magazine covering Seattle's independent film scene for 911 Media Arts Center, profiling close to 100 local and locally screening filmmakers. Independent music and film reviews have appeared in SSGMusic.com and Northwest Film Forum's Hot Splice.